Many levels of the Business Partner Membership include the use of our facilities. 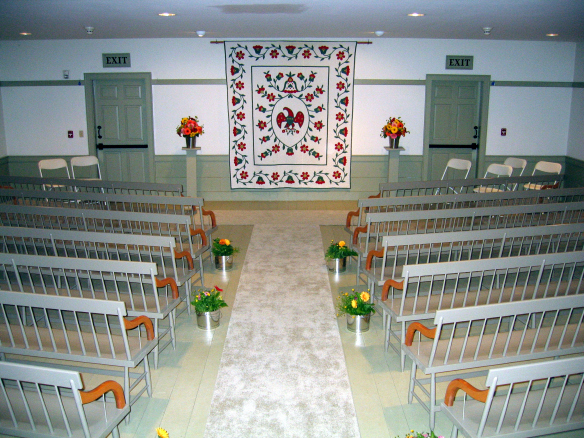 Submit a rental inquiry in order to check availability or request a quote for a proposed event. The Rental Manager, Jody Cooper-Rubin will be delighted to meet you on site and discuss your specific event needs.